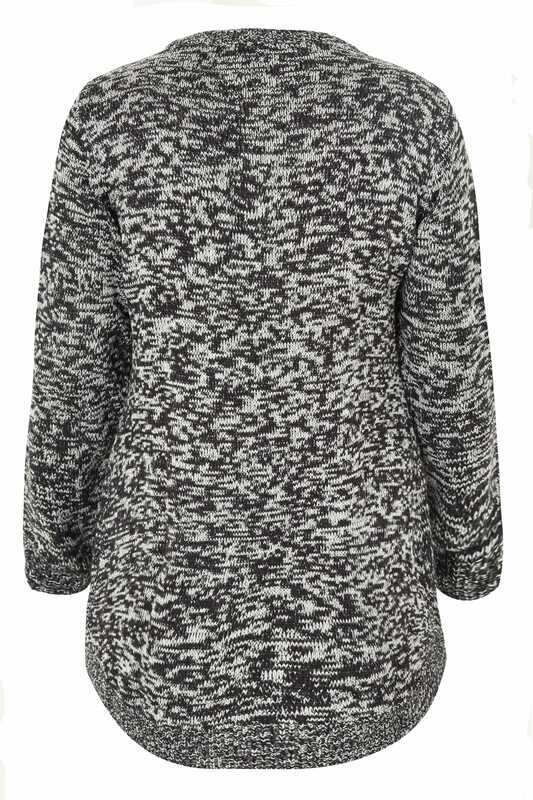 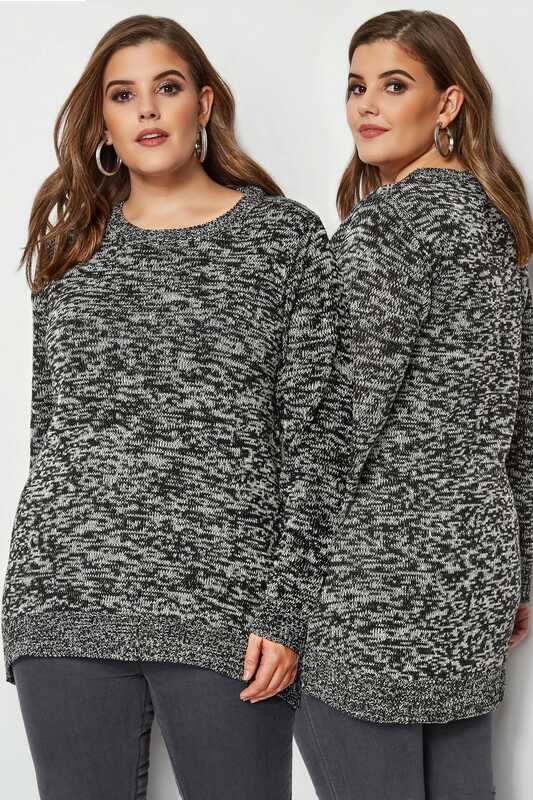 Front length from (approx): 79cm/31"
Back length from (approx): 83cm/32"
Create a chic casual outfit with this twist knit jumper. 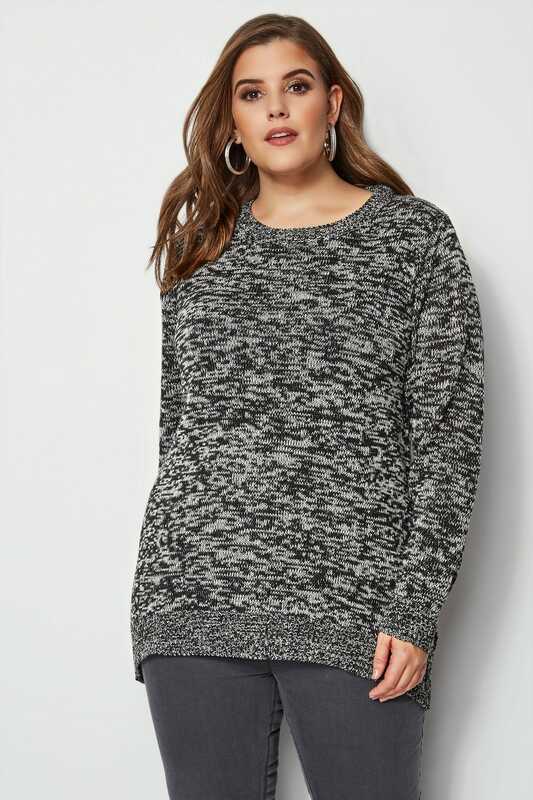 Made from a soft knitted fabric, it features elasticated cuffs and a curved hem for an ultra-comfortable fit. 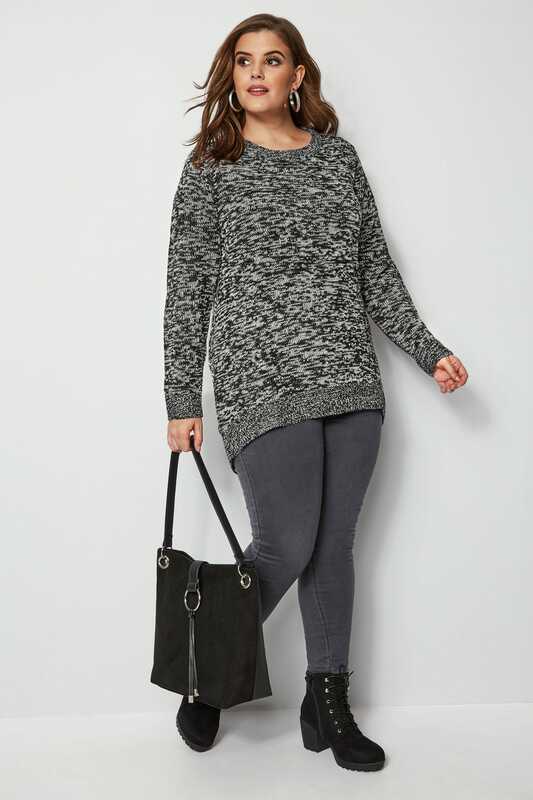 Layer over a comfortable jersey tee and your favourite jeans for a relaxed daytime look. 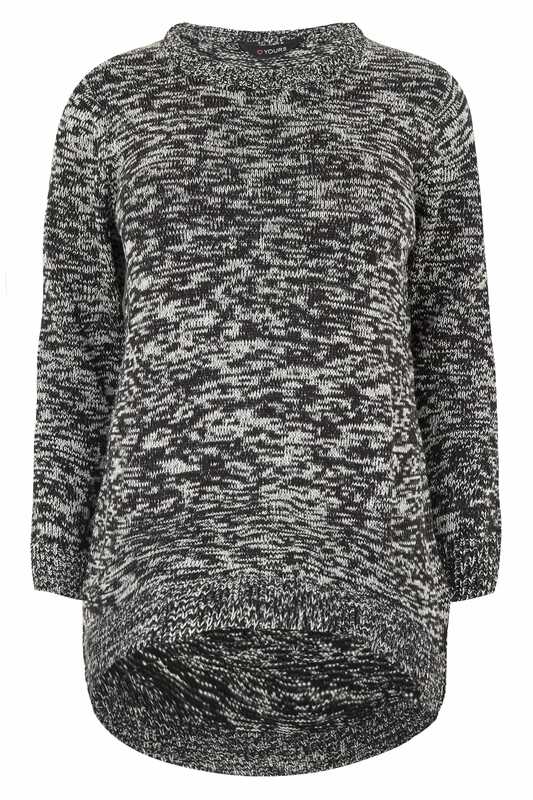 We love the textured twist knit look this season.